Gone are the days when making arrangements for the wedding music was one of the simplest tasks to do. With new trends coming out every year, wedding music has also evolved to be trendier and drastically different from what it used to be years back. 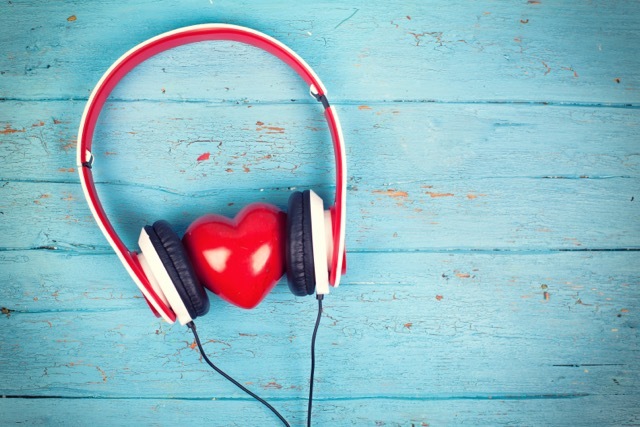 Want to find out about the latest music trends that have been ruling in 2016? Read on! 1. Live Band and DJ – A Perfect Combo! The first music trend that has been up and about for quite a while now is the collaboration of a live band with a DJ. This combination wasn’t used in the event industry few years back, but it is one of the hottest wedding music trends of 2016. Now, couples also prefer the pair of a DJ and a band for their wedding receptions because they think this combination would be something unconventional. Are you one of those who love the energetic vibes of a live performance but also want to enjoy the recorded vocals? Then look out for the entertainment packages that offer a combination of both a DJ and a live band. Imagine how impressed your guests would be when they walk into the venue with some melodious welcome music at the entrance? Many people have started the trend of welcoming their guests with string quartets playing some of the most beautiful tunes at the entrance of the wedding venue. You can also plan a duet or even a quartet for the guests as they enter into the venue one by one and then surprise them with the final performance of a live band. Couples these days look for unique and out of the box ideas to incorporate in their wedding, and specialty acts fit well in that category. There’s no doubt that wedding bands and DJs will always remain as the evergreen choices for wedding music, but now, people are increasingly opting for specialty acts to make their big day even more special. A specialty act can be performed as an individual act, or you can plan the act during the set breaks of the band as well. Live bands are known for their groovy and energetic performances, but couples today demand for some unplugged performances as well. An unplugged performance is yet another music trend that has emerged in 2016. Couples having an intimate wedding reception with quieter moments mostly prefer these performances. Unplugged performances are usually a blend of current and classic songs and they provide an excellent musical environment for the couples who like to keep it a bit low. The first dance of a couple after tying the knot is always the most special one, no? Then why make it boring with those typical first-dance songs? Make your first dance memorable for the years to come by choosing a novel song that can make your first dance stand out among all other couples. Moreover, you don’t have to worry about the wedding band as well. Why, you ask? Because Australian Wedding Entertainment is there at your service! 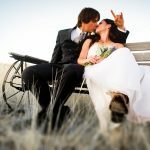 We provide the best of wedding bands and performers that will not only learn your unique first dance song but also make your big day even more memorable! Click here to let us help you find your perfect wedding entertainers!